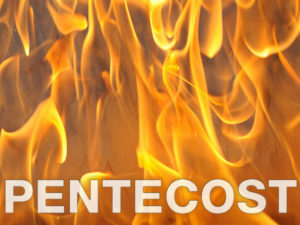 This Sunday, 50 days after Easter, is Pentecost, otherwise known as the birthday of the church. 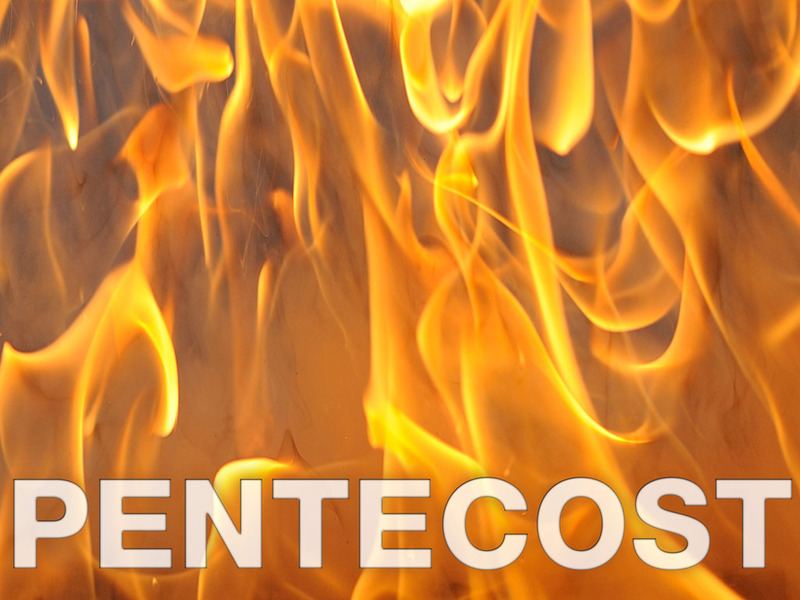 This is when Jesus’ Holy Spirit descended upon the disciples like “tongues of flame” and they were gathered together in order to be sent out as Jesus’ hands and feet and heart into the world. Join us for worship as we allow this sacred story to work on us and open ourselves to the continuing movement of the Spirit in and through our lives. Being the first Sunday of the month, we’ll also share in the Lord’s Supper together.